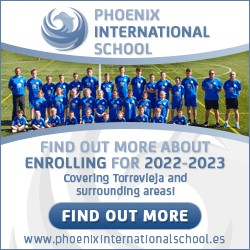 With the large number of bars, restaurants and nightclubs in Torrevieja requiring electrical signage, kitchen appliances, televisions and music systems, the demand for electricians is high. As is usually the case when there is a demand for certain tradesmen, you get your good ones and you also get your downright terrible ones; just there to make quick money whilst demands are high. Unlike countries such as those in the United Kingdom and America where there are strict governing bodies that oversee the business practices of all tradesmen; Spain is not so stringent on these laws. People having work carried out in their homes and businesses by unlicensed or unqualified tradesmen do so at their own risk, often with no help from the courts if the work is not satisfactory. 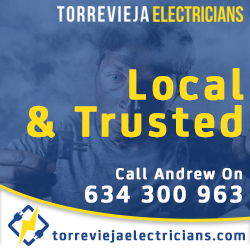 Many electricians in Torrevieja rely on their reputation to get work and this is usually one of the best ways to find a good tradesman. 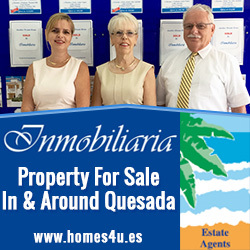 Bear in mind that a lot of business in Torrevieja and Orihuela Costa is done whilst socialising in the bars and clubs, and practically everyone you meet will have a friend who installs satellite TV or solar panels. This does not mean they are fully qualified electricians and when tasked with anything more serious than re-wiring a simple plug, only a professional should be used, as faulty electrics can be extremely dangerous. So when thinking of employing an electrician due to their reputation make sure at least three different people have referred them and always ask to see their qualifications. Many a ”great deal” has been made over a few beers that soon becomes not such a great deal. 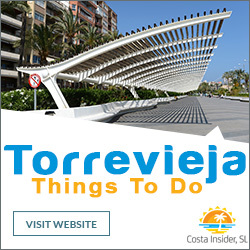 I am in no way saying that Torrevieja does not have good, reputable tradesmen, I just think when taking on a complicated and possibly expensive repair or installation, do your homework and make sure you get the quality you pay for. 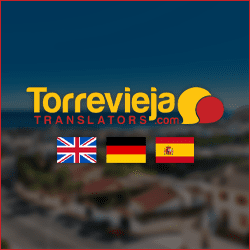 The staff who maintain Torrevieja Property website always recommend using Torrevieja Electricians to our readers and advertising clients and will happily continue to do so, hopefully well into the future.